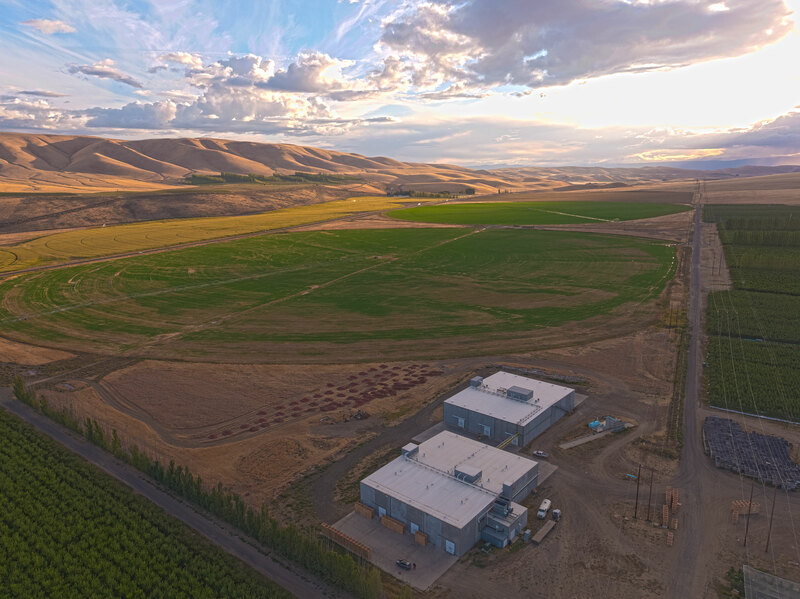 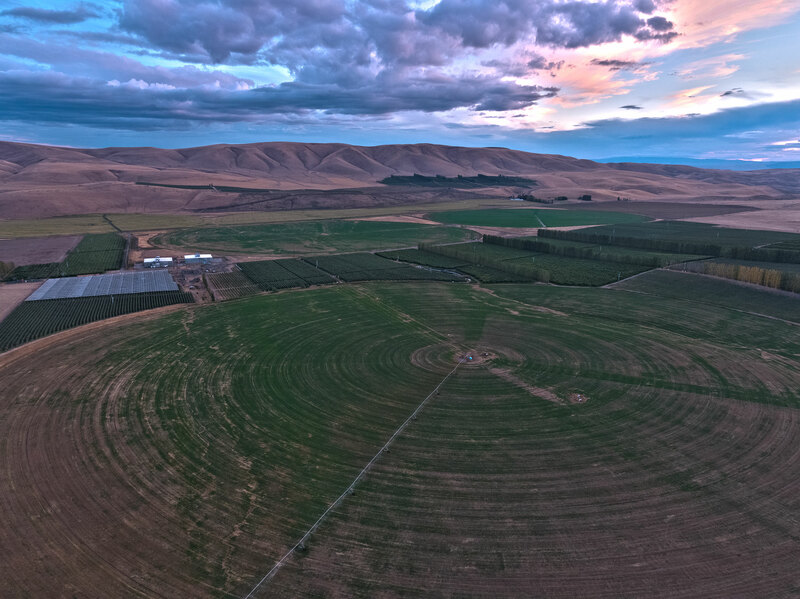 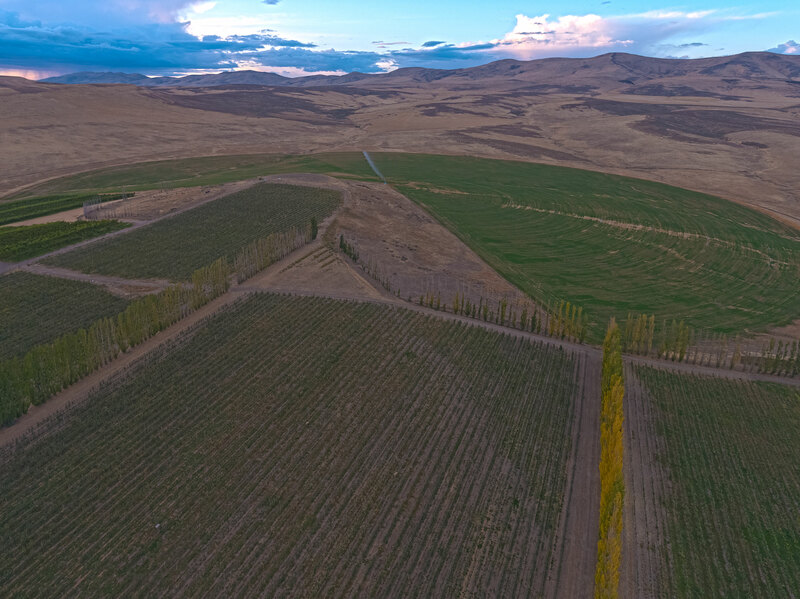 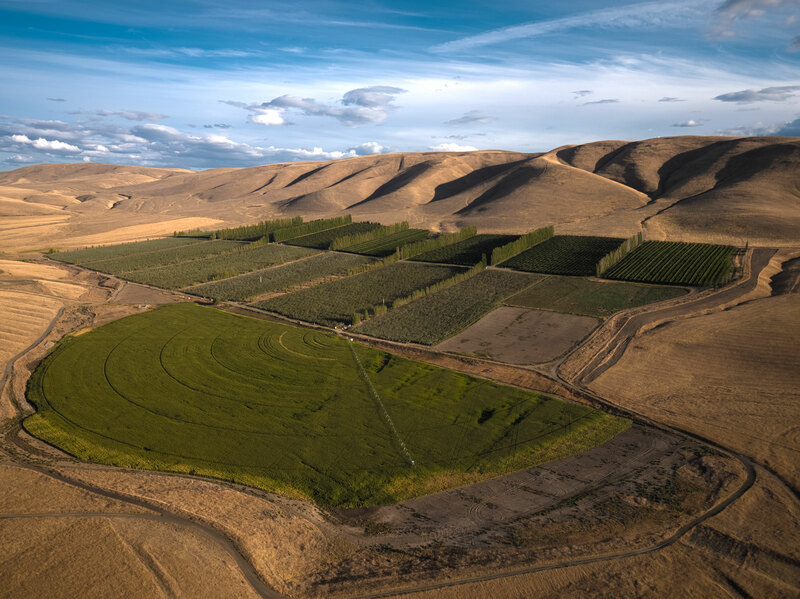 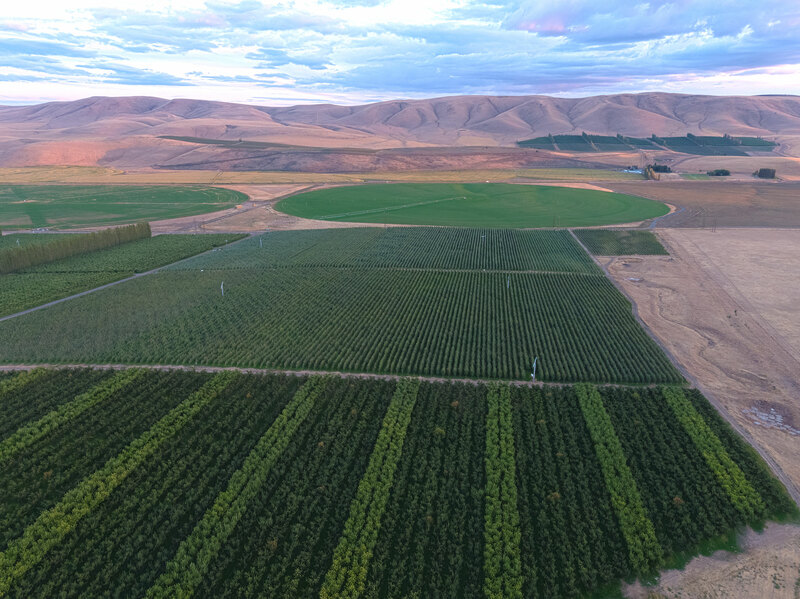 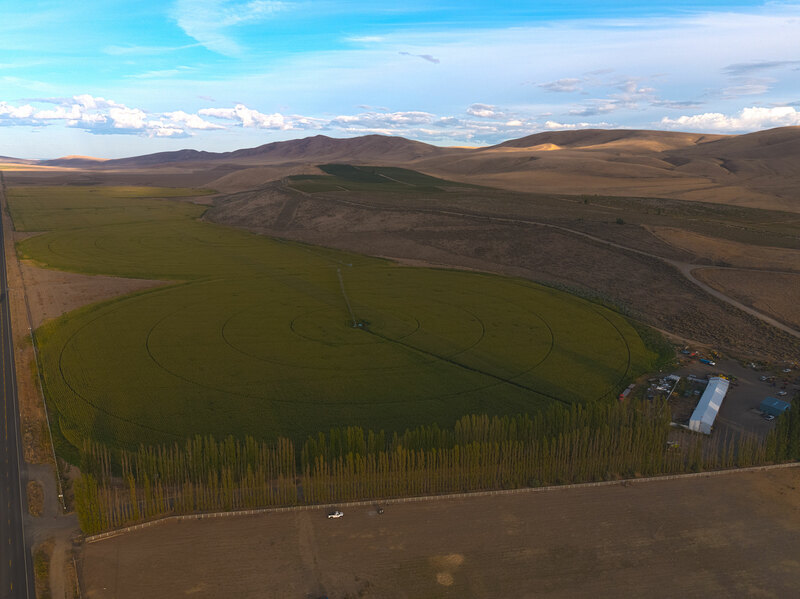 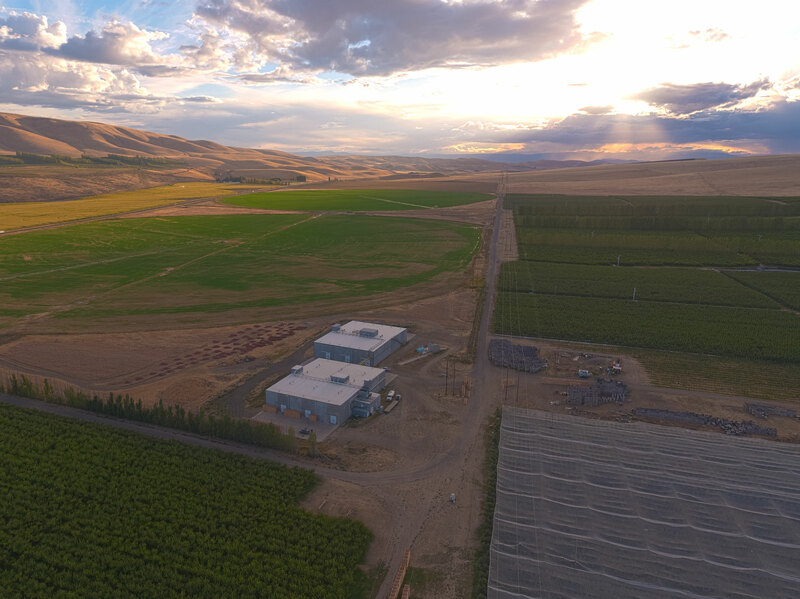 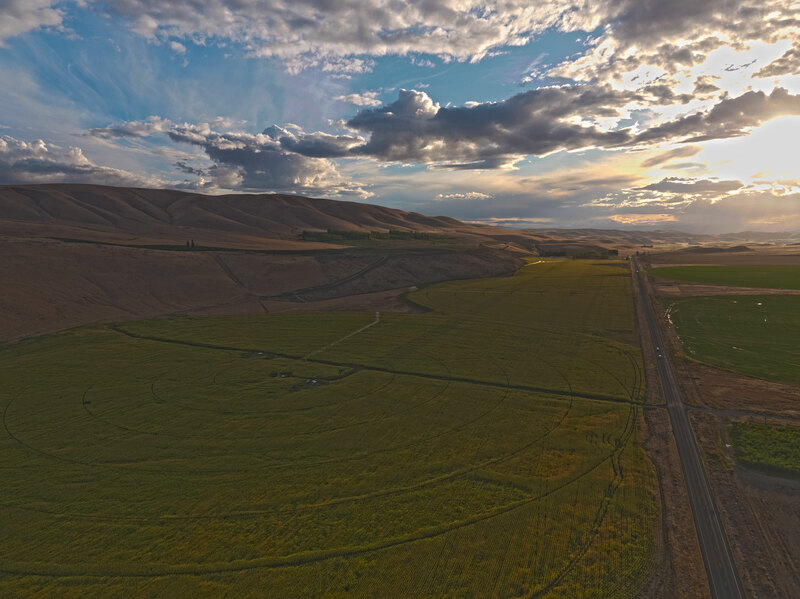 Located at the upper end of the Moxee Valley in Yakima County, WA, this diverse, irrigated asset consists of permanent crops with a variety of apples and cherries, as well as modern, center-pivot row crop ground - suitable for potatoes, onions, sweet corn, alfalfa, timothy hay, and dozens of others. 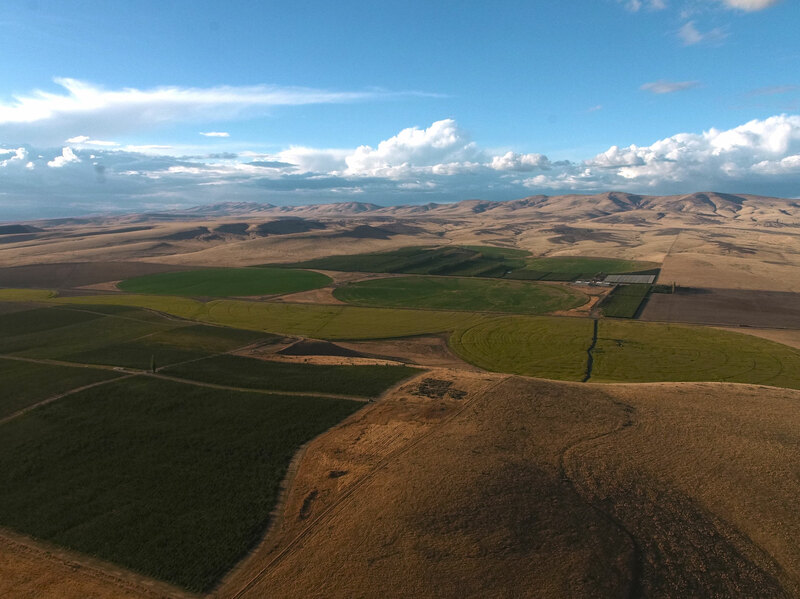 With an approximate elevation range between 1,750 feet and 2,150 feet, the property has been well planned and meticulously developed including two controlled atmosphere storage facilities, 34 wind machines, as well as senior water rights (first in time, first in right), and is serviced by a network of six deep wells with interconnected main lines. 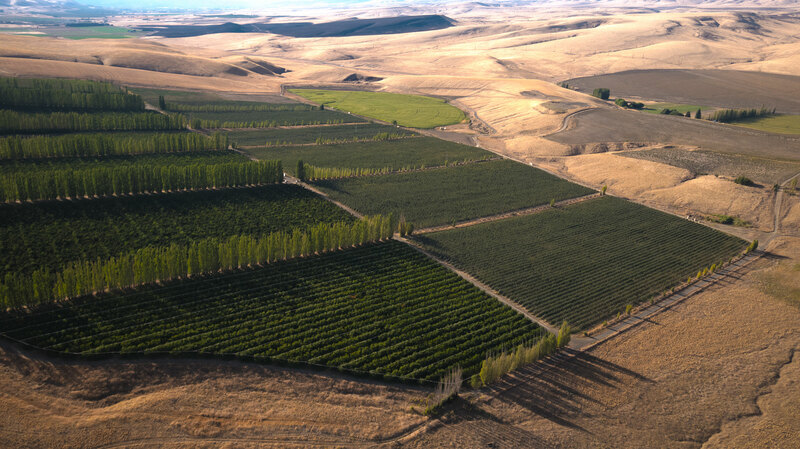 The Blackrock Property offers incredible diversity and opportunity. 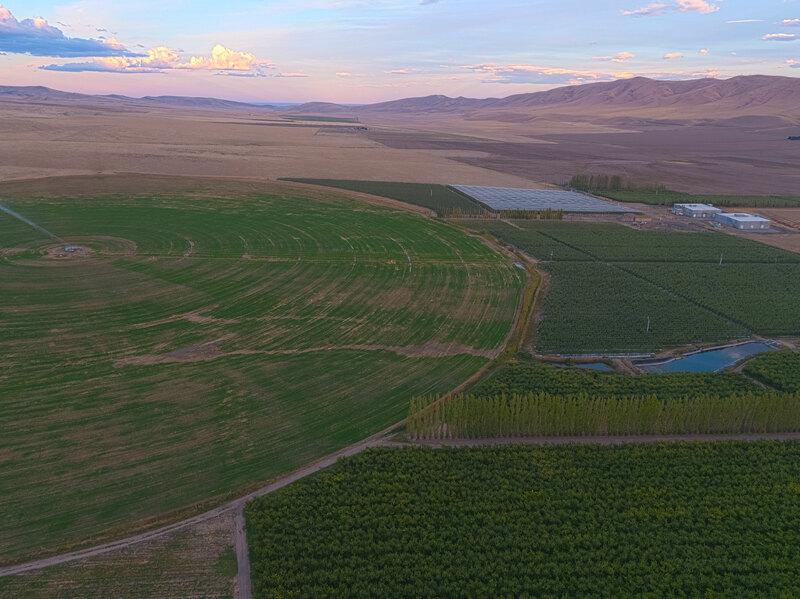 Of the approximately 533 acres m/l in permanent crops, 52% of the apples and cherries are currently USDA Certified Organic while an additional 40% of these crops are in the organic transitional stage and will be certified in 2019 and 2020. 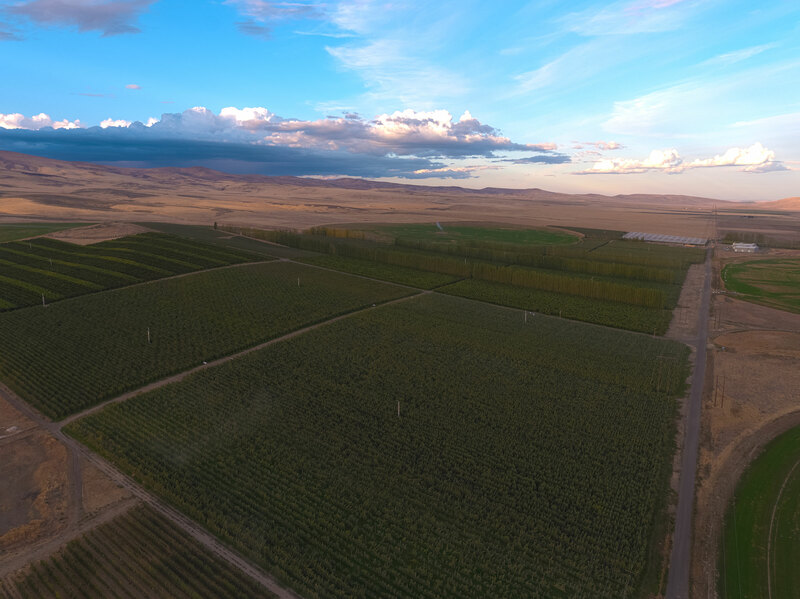 The property also consists of approximately 805 acres planted to row crop under 9 center pivots capable of irrigating 817 acres m/l. 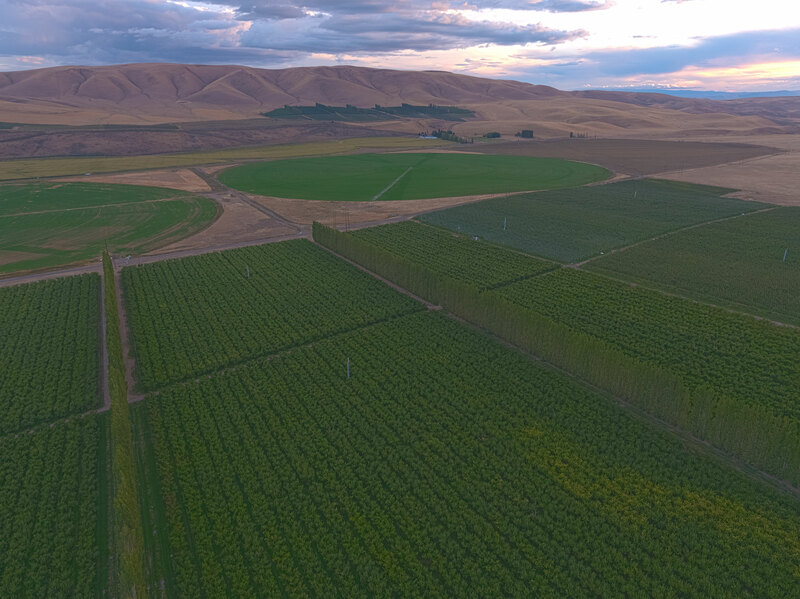 With water rights for 1,900 acres, approximately 470 acres m/l remain open and suitable for additional tree fruit, hops, and/or wine grape development. 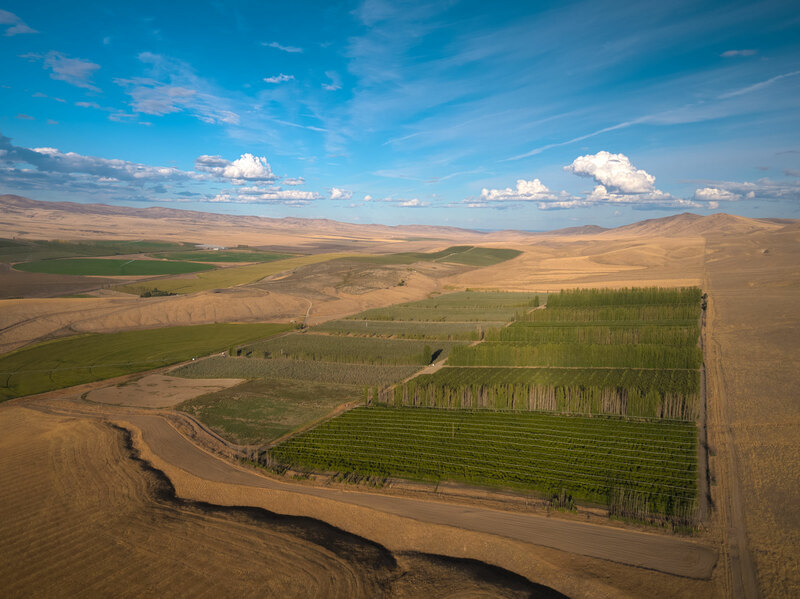 Below is an interactive map of the Blackrock Property in Yakima County, Washington. 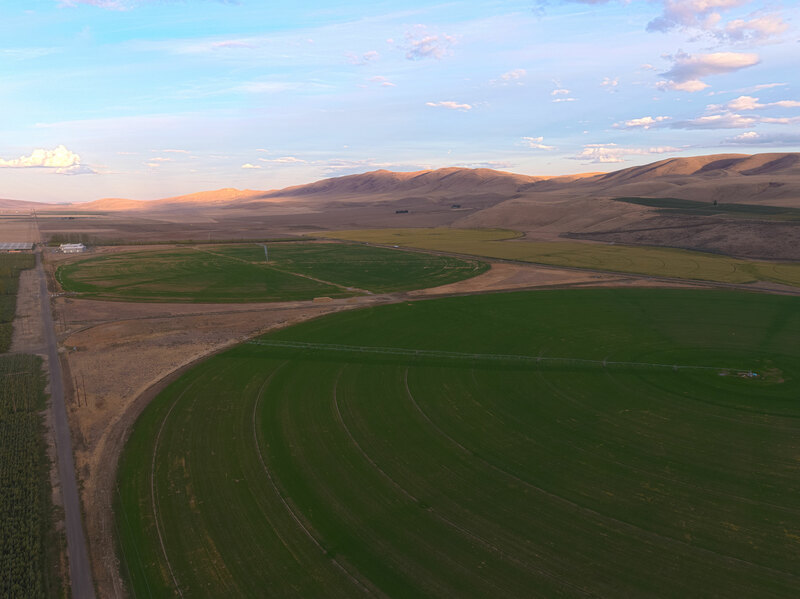 There are several layers to the map that can be turned on and off using the layer tool at the right. 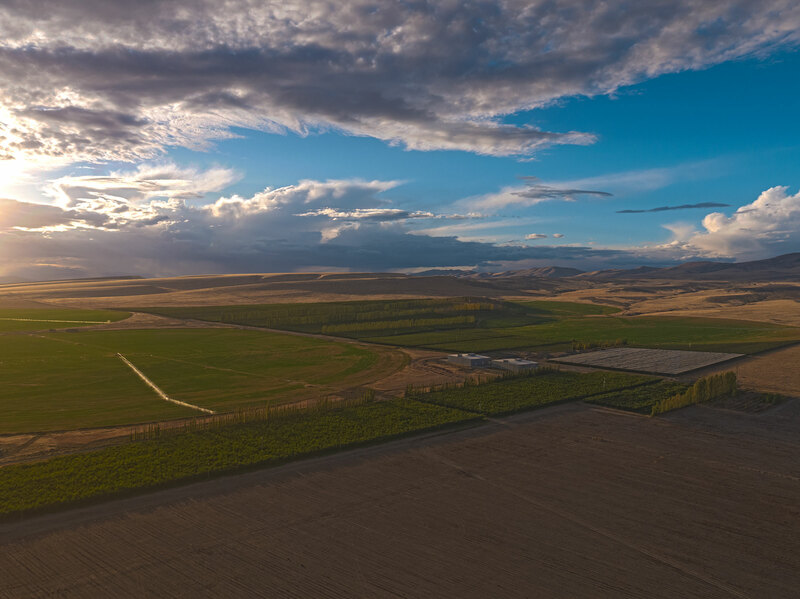 Feel free to zoom in and out as well, and explore the different aspects of this vast property. 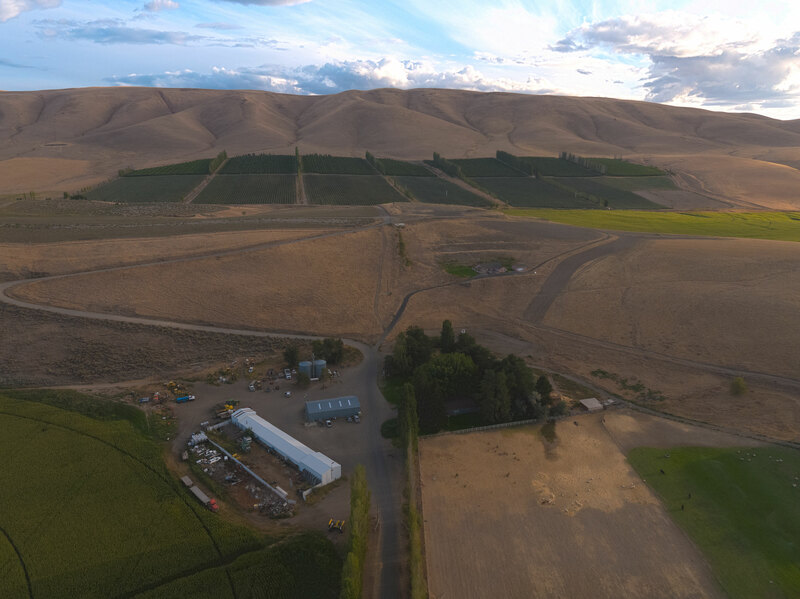 Adam Woiblet is the president and designated broker for AgriBusiness Trade Group out of Walla Walla, WA. 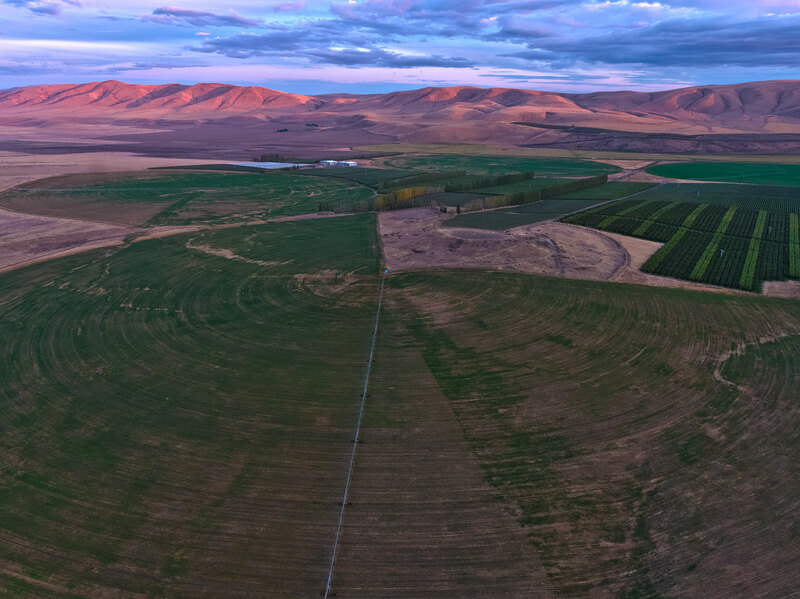 Since 2006, Adam has been specializing in the representation of clients involved in large agribusiness transfers totaling tens of millions of dollars. 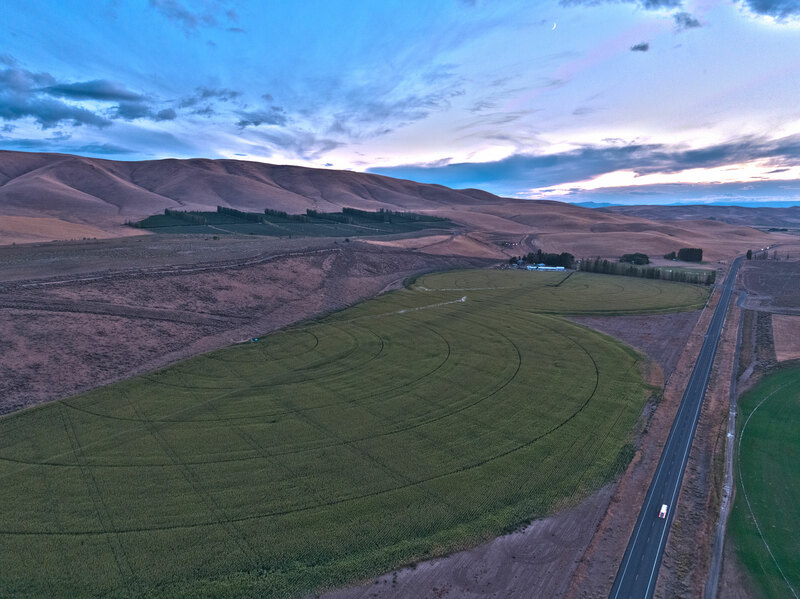 Steve Bruere is the president of Peoples Company, a leading land brokerage with a diversified offering of land management, land appraisal and land investing services in 20 states throughout the U.S. 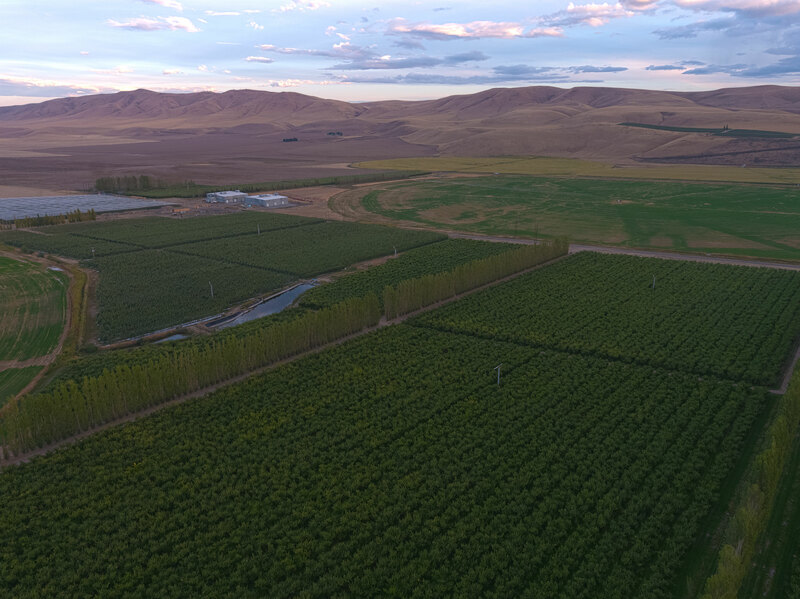 If you are interested in this property and would like access to the Extended Due Diligence package, please contact Scott Kelly at scott@peoplescompany.com.